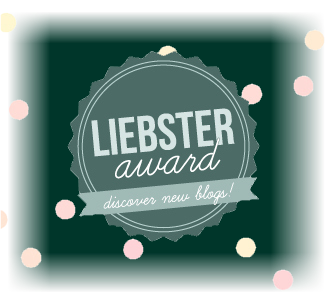 I’m not biased at all I swear (ok, that was a lie) but it’s my blog so I can be a little biased if I want to be. This month’s blog recommendation is a review blog about coffee and cake and other such delicacies. Friends will already know this so I may as well lay it out on the table. Cormac is my boyfriend so there is some bias going on here but sure the world is not without bias and at least I’m presenting it upfront. Amn’t I very good? Furthermore, if I was promoting this simply because I go out with the guy who writes it I would just put it on Facebook and say “Hey follow my boyfriend’s blog” meaning it might not actually be good but I have to share it. I wouldn’t dedicate a monthly recommendation on my blog if it wasn’t actually good. I’ve had to listen to him critique coffee in every establishment we’ve been to long enough to make him shut up and write it down. Turns out it’s actually good! 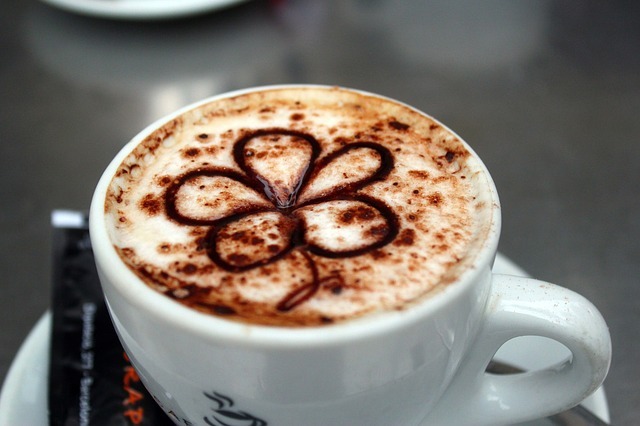 So coffee and cake lovers must check it out for a guide to the best coffee and cake around. Mostly based in Dublin but with some from abroad. Right, I’ve decided my blog should stay completely random. In fact, it should be even more random than it already is. 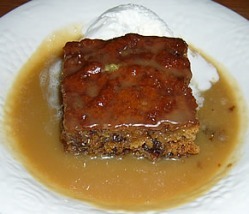 So, here’s a recipe for sticky toffee pudding. Just for the craic. You can keep left over sauce in the fridge and reheat some of it in the microwave whenever you want some. It’s delicious.